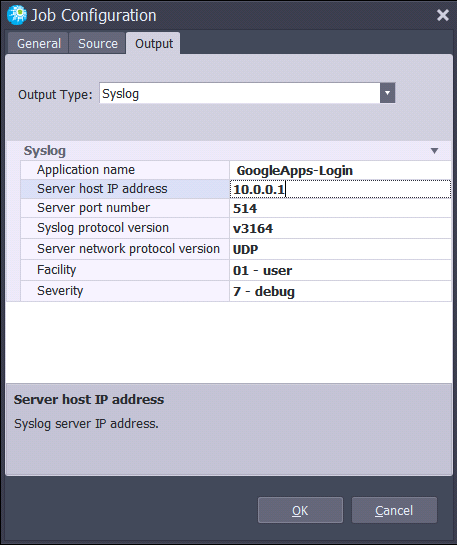 Other minor enhancements and changes were made, including to the Google Apps Suspicious login alerts. 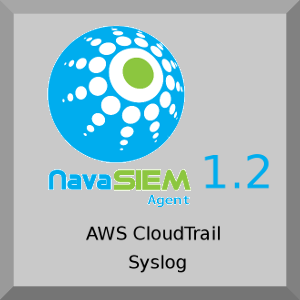 The full list of changes can be found here: Nava SIEM Agent 1.2 – Release Notes. Do you have a favorite audit logging source/destination that we don’t yet support? Feel free to mention it in the comments and we’ll do our best to investigate and address.